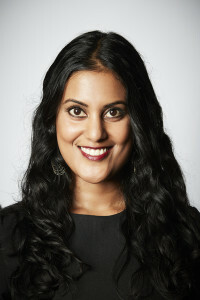 Shireen Morris is a lawyer, postdoctoral fellow at the University of Melbourne Law School, and a senior adviser on constitutional reform to Cape York Institute. Neither Indigenous nor white, Shireen Morris is both outside observer and instrumental insider in the fight for Indigenous rights. Shaped by her family's Indian and Fijian migrant story, Morris is a key player in what many consider the greatest moral challenge of our nation: constitutional recognition of Indigenous Australians.